This post contains content from the 3/26 edition of our newsletter The Hip-Hop Advocate. 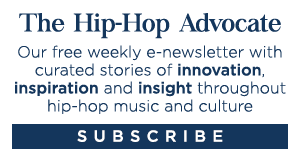 Please SUBSCRIBE HERE to receive this free, thoughtfully curated weekly update. Hello all. 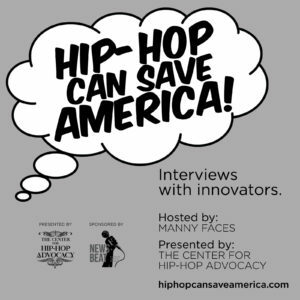 It’s Manny Faces, founding director of The Center for Hip-Hop Advocacy. Our mission is to help increase public awareness and understanding about hip-hop’s important artistic and cultural contributions. Sadly, we had a lot of help over the past few days, as the world reeled from the loss of Malik “Phife Dawg” Taylor, the beloved “5 foot assassin” from A Tribe Called Quest. Like many, we’ve tearfully enjoyed the many tributes — articles, music, TV — but we’re also paying close attention to some of the discussions emerging from this, and other losses in the hip-hop community, including the concerning mortality of young black men in America. We also notice a lot of chatter about the younger generation of rap fans being disconnected from the genre’s elder giants, unaware of the great work and influence that opened up the doors for the music and culture they, some would say, take for granted. While every age/ethnicity/gender group has their own crosses to bear when it comes to these issues, these trends do reinforce the need for hip-hop to be better represented — in media, in business, in government, as a community, as a constituency — to ensure that OUR groups are not left without the support they deserve. That’s also part of our mission. As was evident from the massive and transcendent outpouring of love for Phife, no matter now much hip-hop is misunderstood or downplayed or relegated to “top-40” status, it is in fact a culture with depth and reach like no other, worthy of having its history, legacy and future, protected, preserved and promoted. 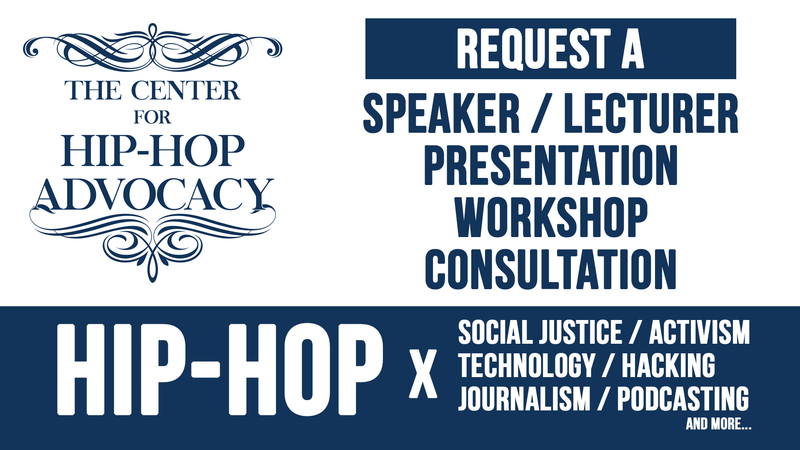 This newsletter will serve to not only keep you up to date with the growth of The Center for Hip-Hop Advocacy, but also to help with exactly those efforts. Thank you for receiving it. We hope you will check out of the interesting links we have curated for you and share them with everyone, to help keep evidence of hip-hop’s greatness circulating throughout the universe. Want to help? 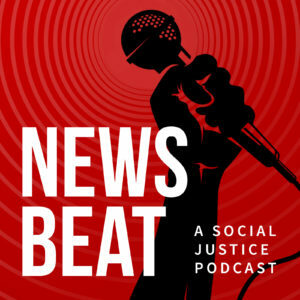 We’re always looking for good people to help us build our organization: journalists, fundraising specialists, event planners, program managers and more. Many positions are volunteer, but some are not, so if any of this interests you, let’s talk. You can also make a tax-deductible donation to our organization here. For the next 10 days, we will donate 15% of any donation we receive to the American Diabetes Association, on behalf of hip-hop and Malik Taylor. So now, here are this week’s picks. Thanks again for your interest and support. …and also at the Circling The Elements: The State(s) of Hip-Hop conference at Albany State University in Georgia. That’s it for now… Feel free to send us stories you think we should be sharing! See you again next week!